No more smudges, shaky lines, or uneven flicks. They say practice makes perfect, but when it comes to your eyeliner, that's only half the battle. The other half? Technique, especially when you want to master the cat eye. 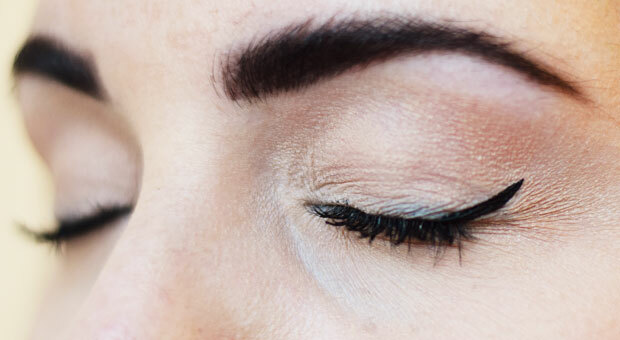 Here, Los Angeles-based celebrity makeup artist Joanna Simkin shares her simple tips to transform your eyeliner from shaky line to fierce feline flick. Draw dots on the edge of each eye. Start at the edge of your upper lash line and dot up to the orbital bone or as far as you want, depending on where you want the wing to be. You'll probably end up with three or so dots. Simkin says this helps ensure your cat eyes match. Hold the edge of your eye taut. 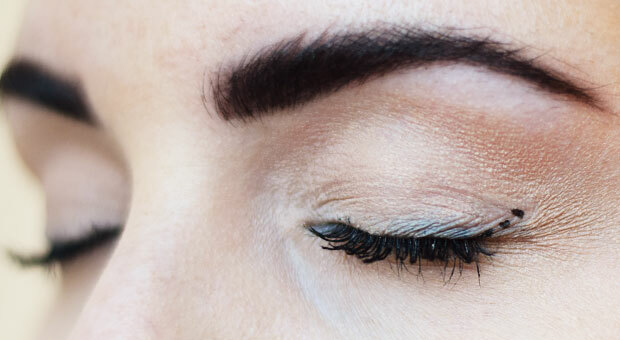 Use the tip of your applicator to connect the dots to the outer corner of your eye, starting with the outermost dot. The starting dots allow you to stretch the eye skin without distorting the angle you want. As a rule of thumb, draw the wing at an angle that follows the angle of the lower lash line. 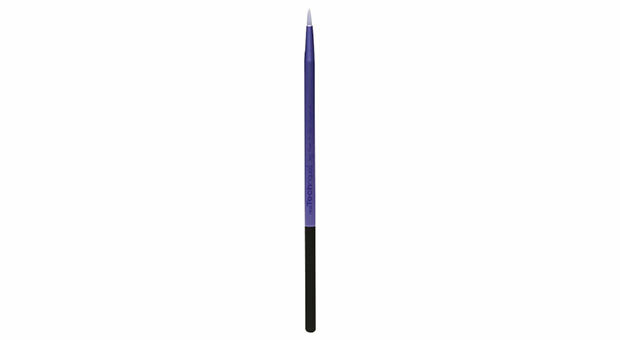 Hold the brush snug to the lash line and extend the line all the way to the inner corner. Simkin advises to always work from the outside in. 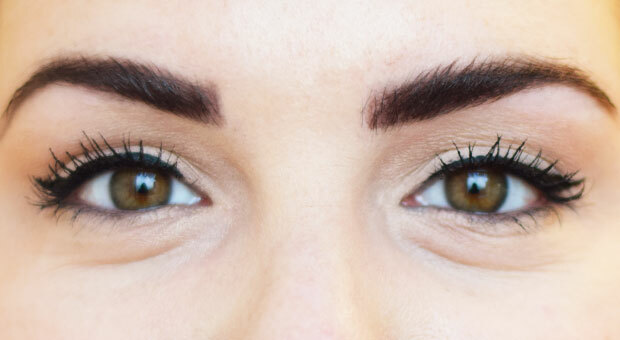 To make eyes look longer: Thicken your liner at the outside edge leading into the wing. To make eye look rounder: To get the baby doll look, make the line thicker in the center of the eye. There's liquid, gel, felt tip...the list goes on. The most important thing is to find which formula works for you. This may take some trial and error, but once you find the one, there's no looking back. With gel, you have a bit of wiggle room; it doesn't dry very quickly, so you have some time to work with it before it sets. 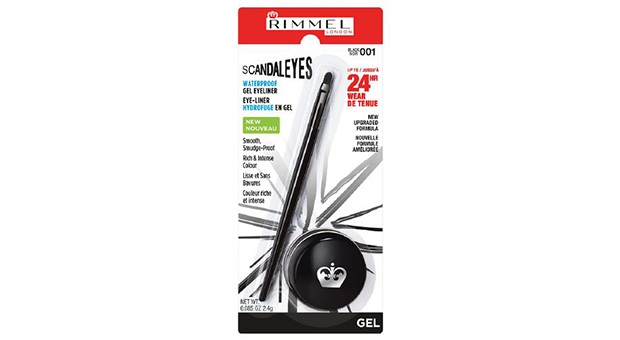 Try: Rimmel London ScandalEyes Waterproof Gel Eyeliner ($6; drugstore.com). The waterproof formula helps keep it in place all day, and depending on the amount of gel you pick up on the brush, you can easily draw a tight line or one with a thicker stroke. With gel liners, you're not tied to the applicator that it comes with it. Find one that works for you, and any gel liner will be manageable. We prefer small brushes because they let you apply liner between the lashes—it makes lashes look fuller and more dramatic—and because small brushes allow you to build your line gradually, rather than starting with a thick stripe. Generally liquid liners come in a tube with a brush applicator in it, kind of like mascara. Before you use it, make sure that you rid the excess from the brush so that you can be more precise with your line. 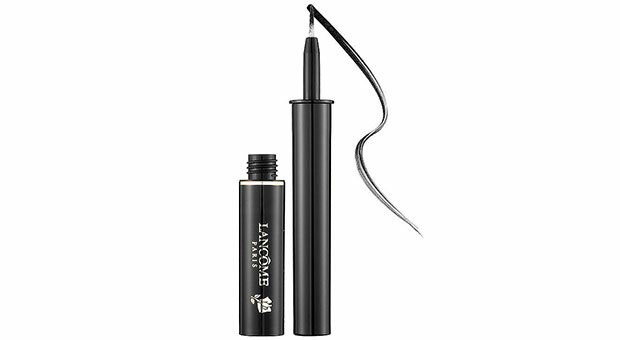 Try: Lancôme Artliner ($31; sephora.com). It's a true black, and it helps to get a graphic line and sharp wing. 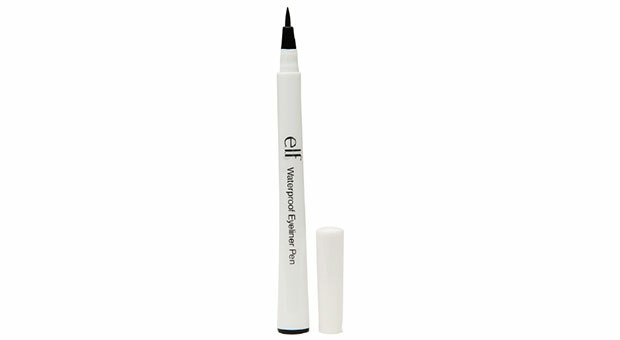 Using a felt-tip eyeliner will remind you of holding a regular pen, and will help to steady your hand. 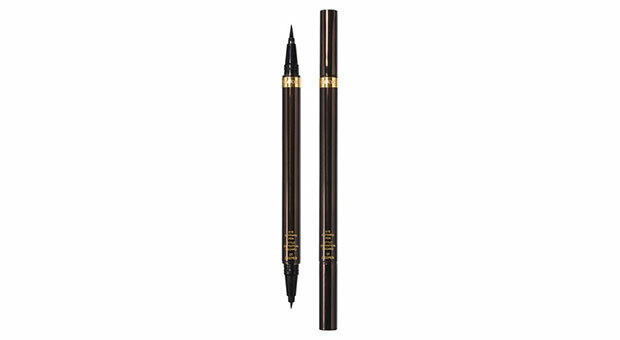 Try: Tom Ford Eye Defining Pen ($56; nordstrom.com). Nothing beats it for a sharp line, Simkin says, and it's double sided—you can use the bigger side to create your line, and the smaller point to perfect the wing or inner corner of the eye. "Winging it" at a wedding? If you're bound to shed some tears, use a waterproof formula. It might be a little tougher to wipe off, but it'll stay intact through the end of the night.